If you are using a George Constanza wallet – one that ends up with a silly overstuffed looking and just waits to explode, I sincerely advise you to slim it down to the barest essential. 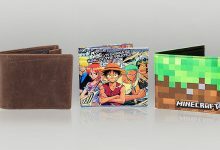 Because such giant wallets not only make you uncomfortable once sitting down, but also drown you in a sea of stuff when you need to take out something. However, when it comes to decision of what to keep and what should go, it’s difficult to clarify. 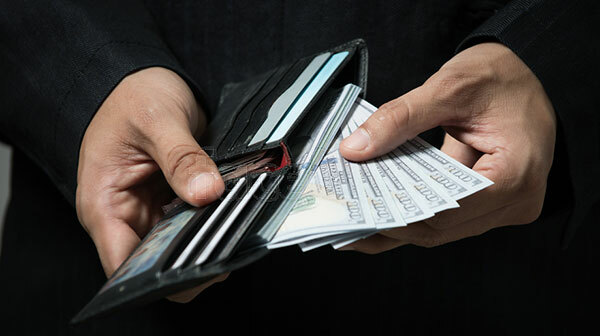 Thus, in this article, I will help you streamline your wallet. 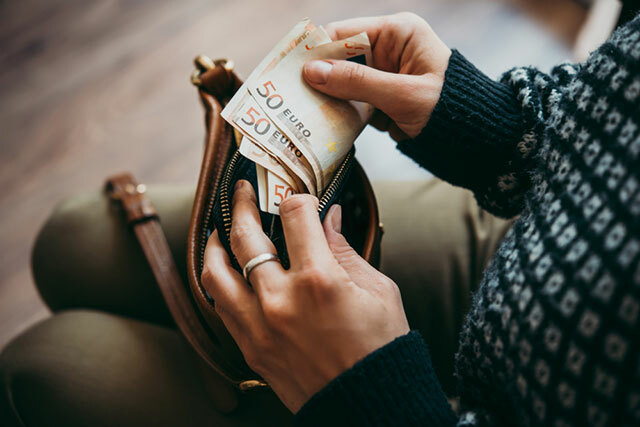 Unless you are living in Sweden – the country of cashless, you need to take some cash alongside, more or less, for sudden cases or for small payment that cards aren’t approved. Cash is king for tips and other quick services whereas cards might take a little bit more time than. In such cases, just make the payment and be on your way. On average, American owns 7 cards including Master Cards, Visa, Discover, American Express and other fuel cards. 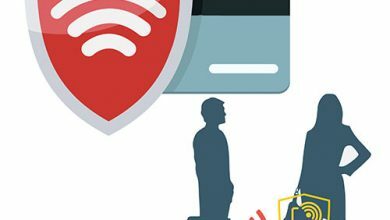 Or at least, you should carry 1-2 credit cards and debit cards that you regularly use. For those who mostly depend on this electronic payment form, it’s even more important to store your bank cards in your wallets. I myself would refer to carry both even though debit cards enable to use as credit cards, but you know, in some company about car rental services out of state, they don’t allow you to use it as a deposit card. If you are going around on a vehicle, this is an important document that must be in your wallet. Not only do you need it to present when in need, but this form of state issued ID is also convenient to get through a checkout line, go onto an airplane or purchase some liquid happiness. Don’t underestimate the power of these business cards as you never ever know when you should exchange them for quickly contact detail. This kind of document is getting more important in these modern days, whether which age you are. Besides, as these business cards have your basic information like your name, phone number and address so that unluckily, if you lost your wallet, might some good Samaritan find a way to contact and give it back to you. However, I only advise you to bring some business cards, not all, at any given time as if you bring a bunch of business cards alongside, it will thicken your wallet while your business cards might be stashed, which is not aesthetic and professional anymore. 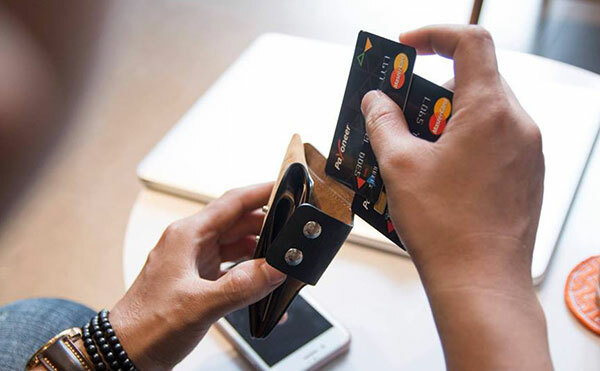 Or, another option is bringing a separate cardholder. 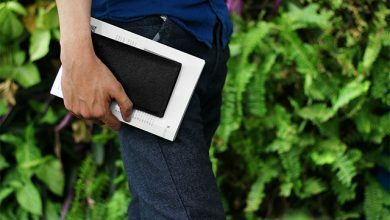 For this method, I highly recommend you to opt for the best metal wallet for the ultimate protection. Bringing your ID card alongside will help you stay away from unexpected and unwanted hassles. Maybe, your school or work will require a second ID like security card or student card, then don’t forget to carry it as well. However, I don’t recommend to bring along your passport or international driver license unless you travel to a foreign country. In such cases, let photocopy these documents and just bring the photocopy alongside while the original stays safely at the hotel. Thus, in the worst case, you won’t lose them. I know many “thoughtful” men usually have a habit of carrying condoms in their wallet for some cases. However, not just me but also researchers also advise not to bring it in your wallet as not only does it thicken and waste space your wallet, but also the condom itself will be ruined. Wallet is a bad environment for storage of condom, not to mention that when you put it in your pocket or even sit on it, the pressure will have bad influence on both form and quality of condoms. Instead, I recommend to store it in your bag, your front pocket or somewhere else, not the wallet. It’s understandable if you have a habit of carrying some receipts and bills to present in some cases. 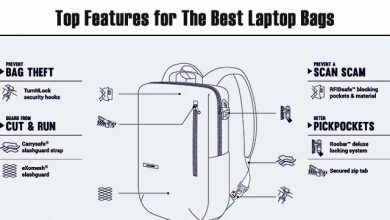 But with the old ones that aren’t used any longer, you should just remove them out of your wallet to slim it down and to have more space for other needed things. Besides, in feng shui, it’s not recommended to carry along receipts in your wallet as it prevents lucks and good energy flowing into your wallet. 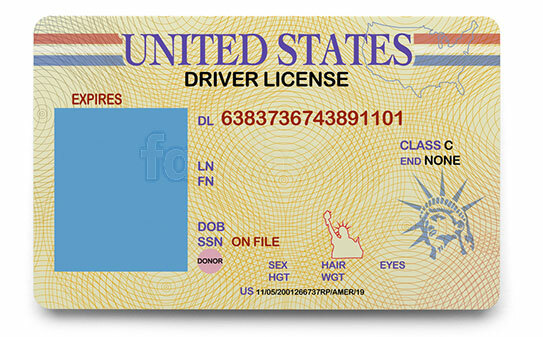 In most cases, you just need a state issued ID card so that bringing a social security card is not necessary at all. Besides, it is riskier if you lost your wallet and this card is fallen into some nefarious persons. As social security card is the key of your life. It’s best to memorize the numbers on this card and leave it at home. Might some modern SS cards have hidden these numbers but I still not recommend you to bring it along. Like SS card, you should memorize pin numbers and passwords on your own and leave them at home, don’t ever bring these important kinds of documents alongside to prevent bad guys stealing them. Another great way is to use password management app on your smart phone to help you memorize such passwords. Life is full of risks. We don’t know when a sudden accidents or problems might rash on us, right. 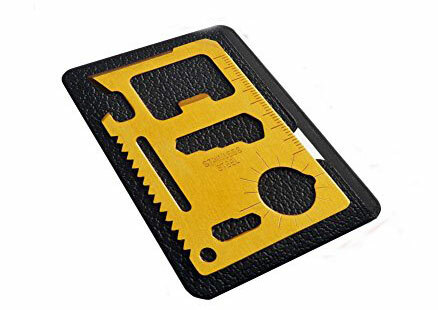 Hence, storing a wilderness survival or hostage escape card is a recommended option to help you survive in such worst cases. 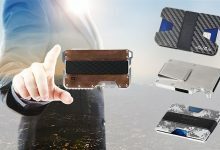 These small titanium cards give you a sea of functions and not saying that it’s cool as well. These discount cards are not essential, but they help to save a little bit money for you when it comes to purchasing something. If your wallet still has some space, let just carry 1-2 discount cards that are used the most commonly. 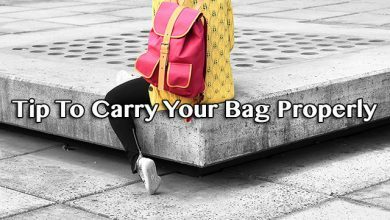 If in your country or the one you intend to travel to, coin usage takes a huge part for transportation, don’t forget to prepare to bring some as well as a wallet with zippered compartment to carry them safely. 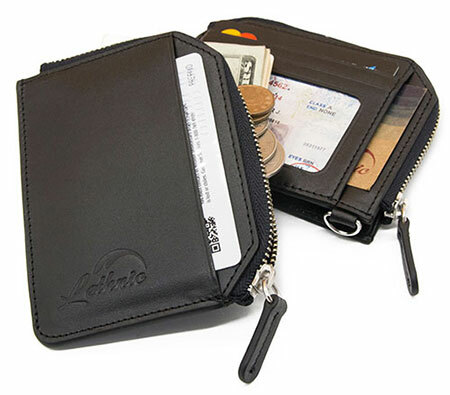 In a word, wallets are a great invention to help us streamline our valuables and also keep them safely. 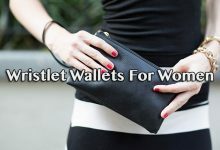 Apart from paying attention which should or shouldn’t carry in a wallet, it’s essential to care about the wallet itself. For example, whether or not it’s time to replace for a new one. 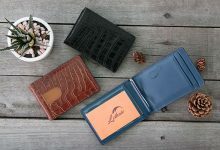 As you know, an old boring wallet will level down your professional, not asying that there will be more risks of losing your valuables and essentials. 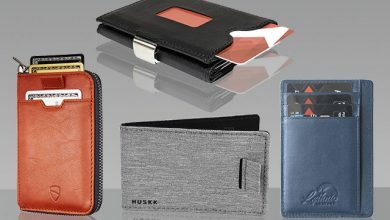 Let’s take time investing on a good-quality wallet, it will last for decades and also take on its specific characteristics.